Even if you have plenty of square footage in your home, you may be struggling to get the space you need. Maybe you want to have a play room in the formal dining room that you only use for holidays, but you don’t want to give up the space for when you do need it for entertaining. Or maybe you want to have a home office space but you don’t want to lose the guest room where your parents stay when they visit every summer. An expanding desk to table is a great option for numerous rooms in your home. 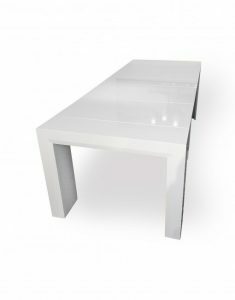 You can use it as a coffee table or side table that you expand to become a dining table when you are ready to eat. Or you can use it in a recreational room as a desk for personal study and then convert it when you want to do arts or crafts. 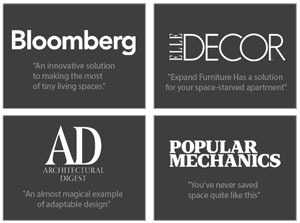 The Mini Flip – Compact Desk to Table is a versatile option for many rooms. 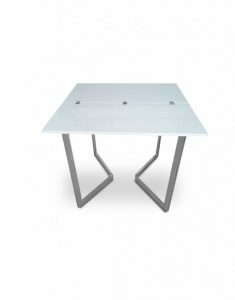 The basic table top flips open to double the surface area, taking it from a basic desk space to a larger table with versatile use options. It has a simple design that can fit in with just about any decor, and it is lightweight enough to move from room to room as needed. A console table is a versatile piece that you can use in various areas of your home. For example, you can use it in your entry way as a place to hold mail and keys, you can use it in your living room as an accent piece to hold lamps and other decor, you can use it in an office, or you can use it as an accent piece in your bedroom. Transforming console tables give you more options by expanding the surface area, allowing you to use the table for a dinner party or for hobby projects. The Junior Giant Table transforms by pulling the legs apart horizontally and then adding eaves to expand the surface area. 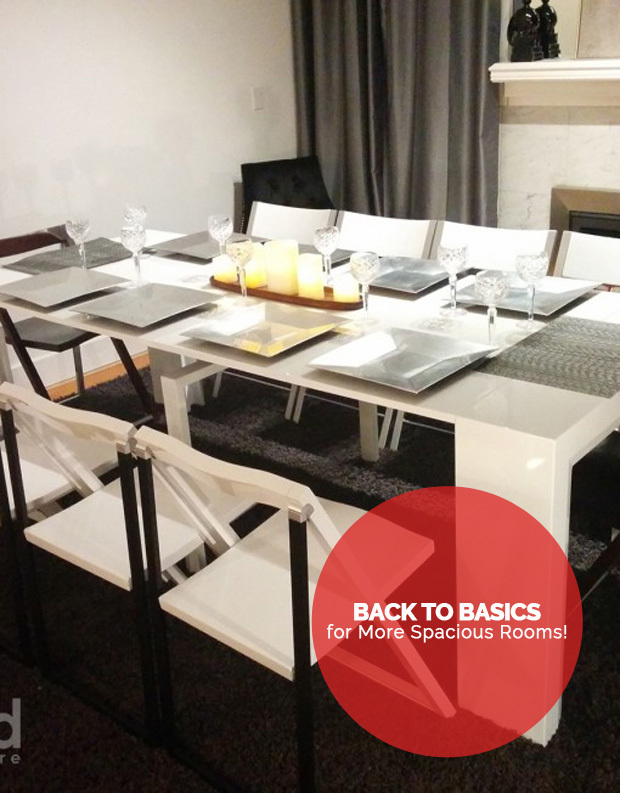 A simple table that can serve as an entry table or desk can transform to seat eight to 10 people comfortably for dinner. A Murphy wall bed desk can help you maximize space in bedrooms or bonus rooms. For example, you can put a Murphy wall bed desk in your den so that you can use the space as a home office and a guest bedroom. When the bed is not in use, it folds against the wall and reveals a simple desk for personal study. Having the bed stowed away clears up a lot of space in the room for other use. A Murphy wall bed desk is also a great choice for a child or teenager’s bedroom. The bed can be stowed away to make more room for toys and other clutter that can take up space in a kid’s room, and the desk can provide a tidy area for doing homework and study. 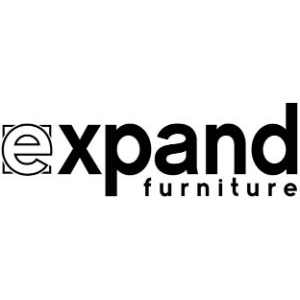 Expand Furniture offers many more options that can help you maximize the space in your home while also maintaining a beautiful design aesthetic. 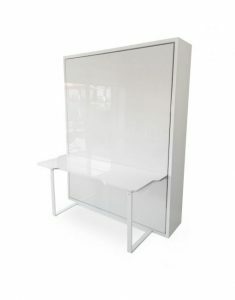 For example, we have many other Murphy wall bed options, including those that have bookshelves, desks, and even sofas. 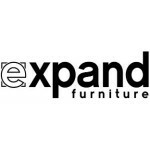 We have many more expanding tables, folding and expanding chairs, modular storage systems and more. 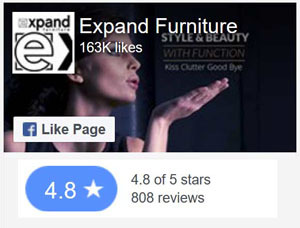 You can find gorgeous furniture that will help you get the most out of your home, and it is made with high-quality materials and workmanship so it will stand the test of time.